After two weeks of compiling, editing, and review, Before You Were Born, I Knew You is now available to my AWESOME reader base! This book would not be possible without you. It was a lovely reader who inspired it (shout out to Michelle!) and it’s my readers I had in mind as I wrote every word. Before You Were Born is the product of a passion. Before I was married I didn’t pay any attention to the motherhood process. I planned to just “do what the doctor tells me”. But when I became pregnant (and after many weeks of research), I became more and more drawn to the natural birthing community, where the women acted more or less like a family. They supported one another, believed in empowering women to embrace their abilities, and celebrated birth with an unparalleled joy. 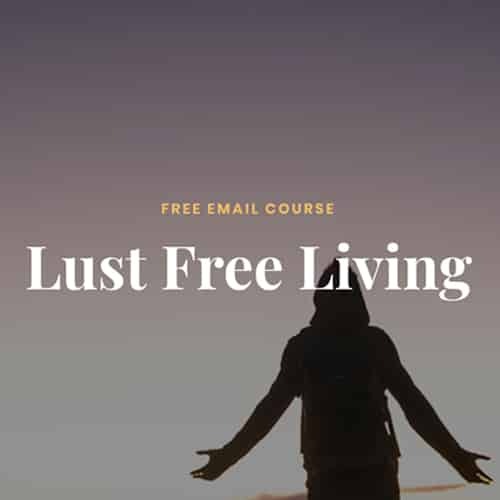 But as much as I loved their attitude, I often found New Age philosophies integrated throughout the content shared and couldn’t reconcile these with my Christian worldview. I wanted the supportive environment and natural approach – but from a Christian perspective. 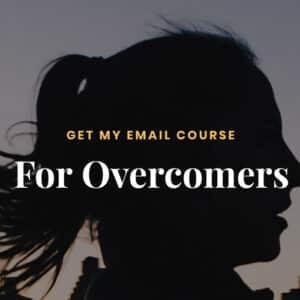 Through a Christian birthing seminar, a few great books, and a desperate need for God’s support, I began praying specifically, fervently, and boldly over my birth and baby. As I did so, I saw myself changed from the inside out. I saw it affect my entire life and my marriage. And I saw it give me the birth for which I’d hoped. 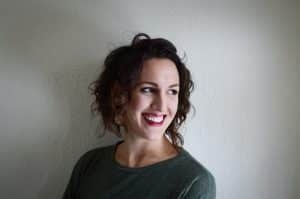 I became so passionate about achieving a balanced approach to birth – combining the natural birthing attitudes with an openness to medical technology as needed, housed in a Christian worldview – I had to restrain myself every time a friend got pregnant (and many would probably say I didn’t restrain myself enough!). Birth is incredible. It’s difficult, it’s intense, it’s powerful, it’s hard – and only women can do it. And as someone with a very low pain tolerance, I think that’s amazing! I have never felt the presence of God as closely as I did during Adeline’s birth. 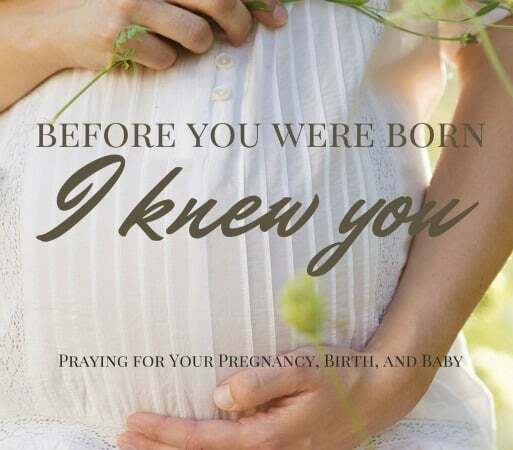 Before You Were Born is a prayer guide for pregnancy, birth, your baby, and your self. 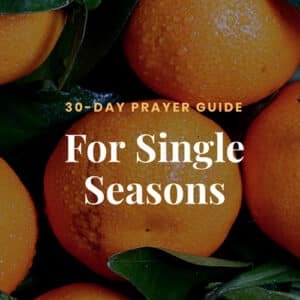 It also includes a list of resources for the entire season, as well as my personal list of verses and affirmations for labor. To download, click this link. And don’t forget! I want to hear from you! Share your pregnancy or birth story with me, or tell me how you liked the book by tagging me on Twitter or Instagram at @phyliciadelt – and be sure to use the hashtag #beforeyouwereborn. I hope you come to see the motherhood journey the way I have come to see it – as the incredible, exclusive privilege of women to participate in God’s creative plan.